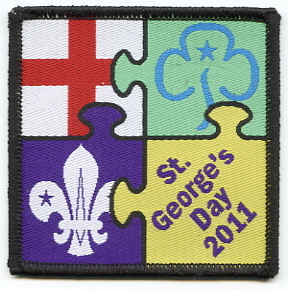 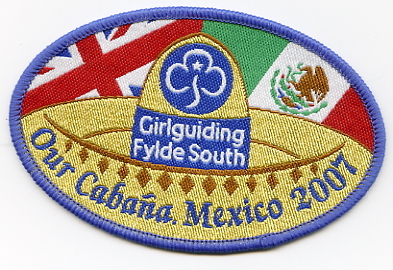 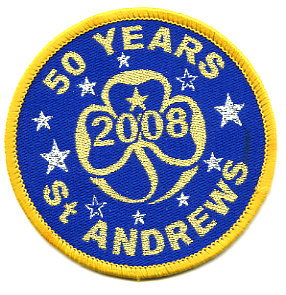 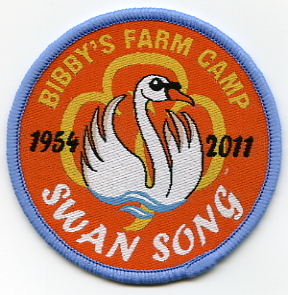 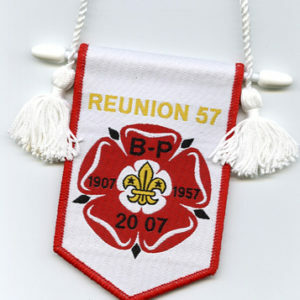 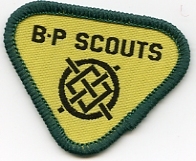 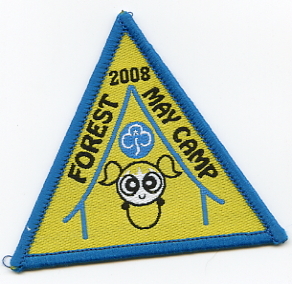 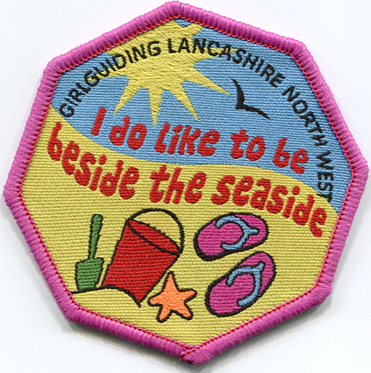 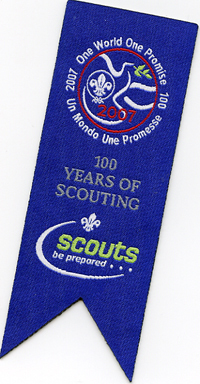 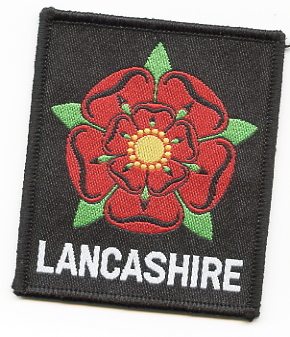 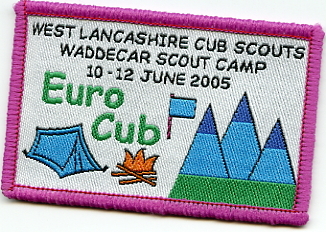 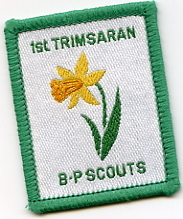 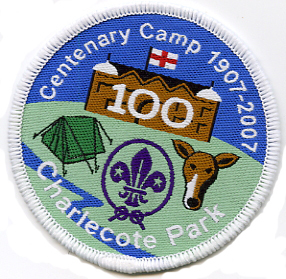 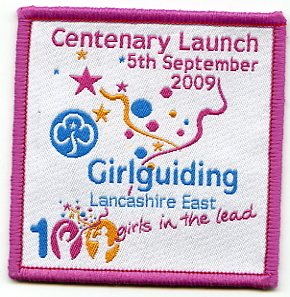 For 25 years we have worked with Scouts and Guides. 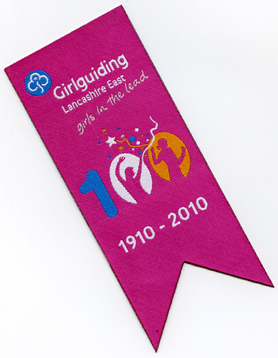 We can work from your design or make sketches based on your ideas. 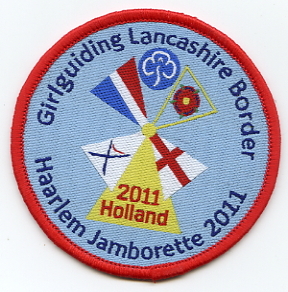 We will manufacture for that special event or Jamboree. 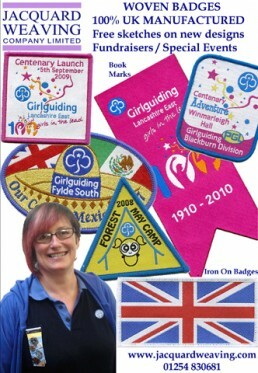 Gail our sales manager (pictured) as a Guider herself will be delighted to talk over your requirements.